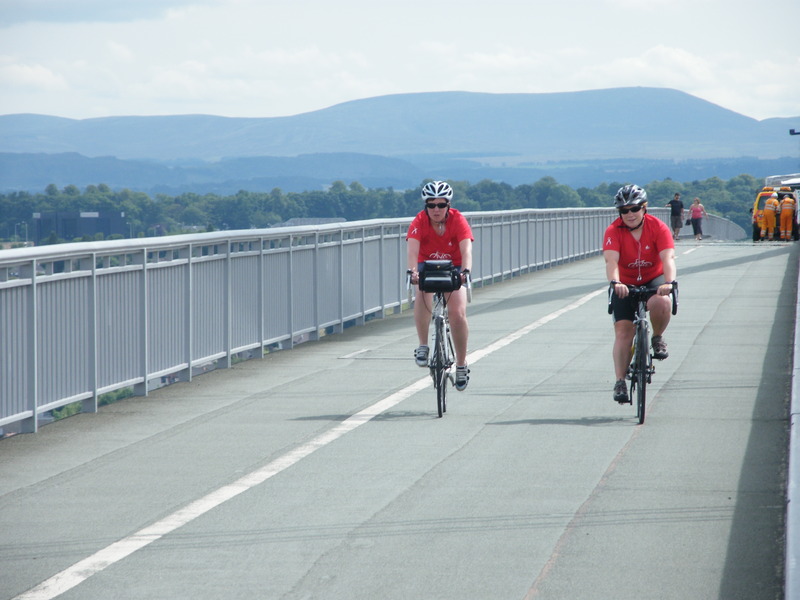 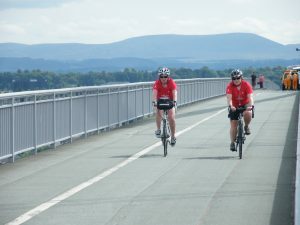 Would you like Cycle from Land’s End to John O’Groats in aid of Hospice at Home Carlisle and North Lakeland? 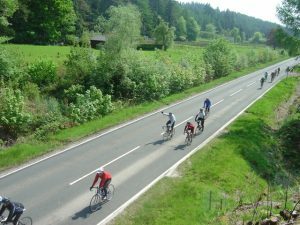 This is a classic challenge that is on many a cyclist’s ‘to do’ list. Covering more than 12 counties, this is one of the toughest fundraising cycle events available. 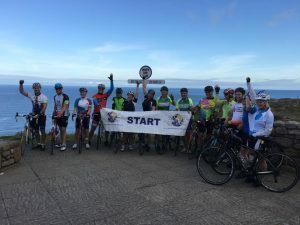 From the rocky cliffs and pounding seas of Land’s End, through the rolling hills of Dartmoor, the stunning mountains of the Lake District and along the lochs of Great Glen to our finish line at the northernmost point of the UK mainland, LEJOG will test you to your limits! 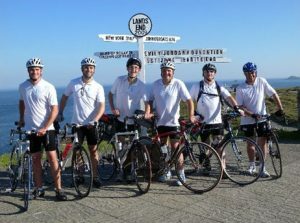 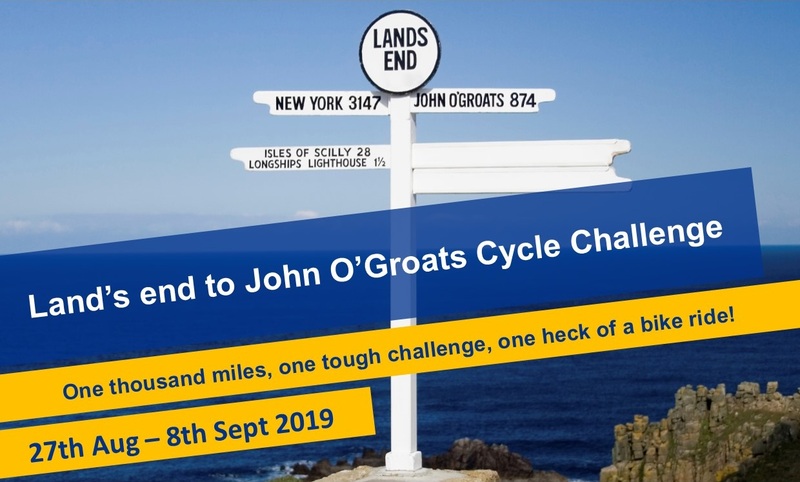 Read the Land’s end to John O’Groats Brochure for more information on the challenge. To enter please click here!